Girls Rock! Melbourne is the local chapter of the worldwide Girls Rock! Camp organisation. GR!M runs biannual week-long camps for girls and transgender youth: in the space of a week, campers form their own band, learn an instrument, watch live music performances, participate in creative workshops, and write an original song and perform it at the end of the week at a showcase. 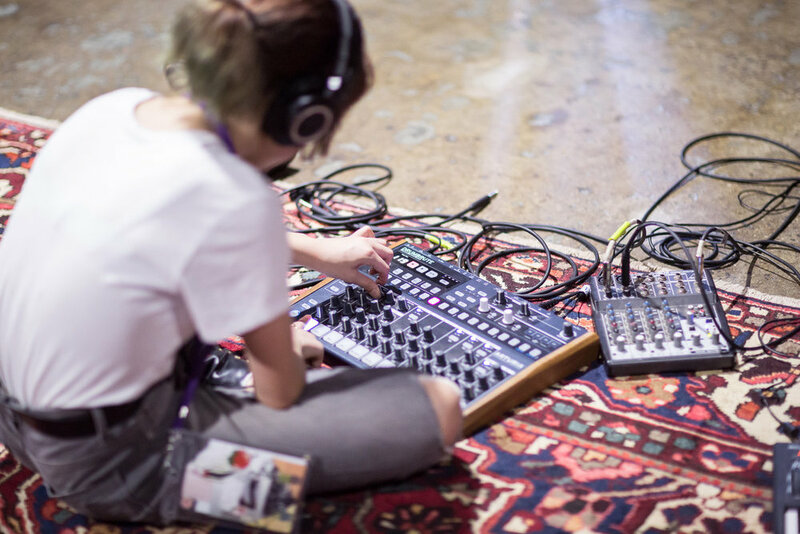 Bridget is GR!M’s electronics instructor, teaching synthesizers, drum machines, vocal processing, and Ableton at the camp.